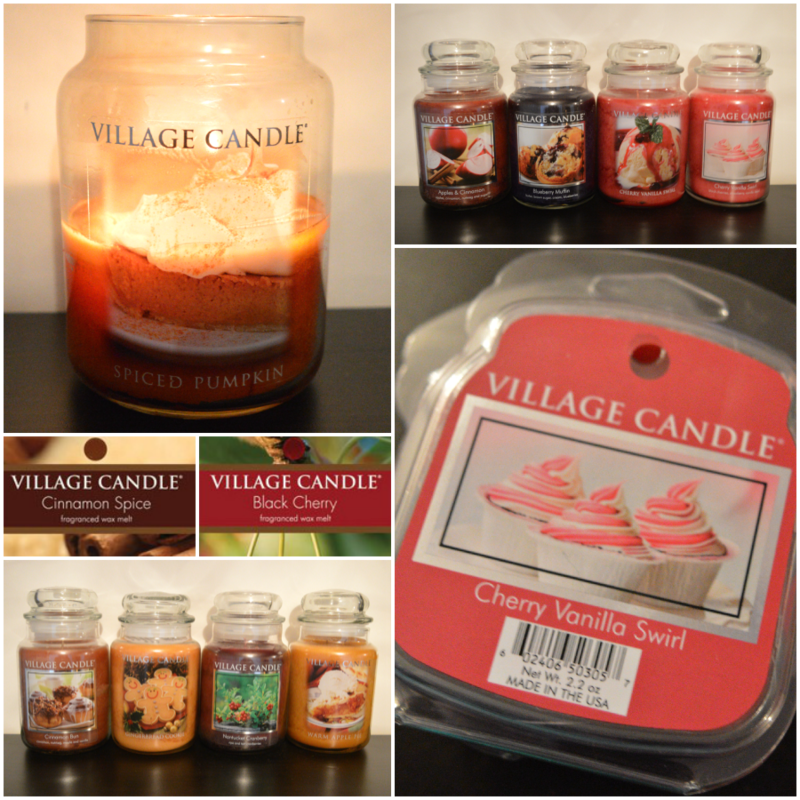 Since we first tried Village Candles we’ve become OBSESSED with them. They’re amazing value for money and the quality of them is just excellent. I find the large jars the best value for money and holy wow do they burn for the longest time, sometimes I think they’re never ending. I love this time of year and I’m super crazy excited about Halloween. Actually that comment extends to Sam too, we love Halloween! But anyway… Waxbox for October. I knew this one would be a good one and it SO lived up to that! 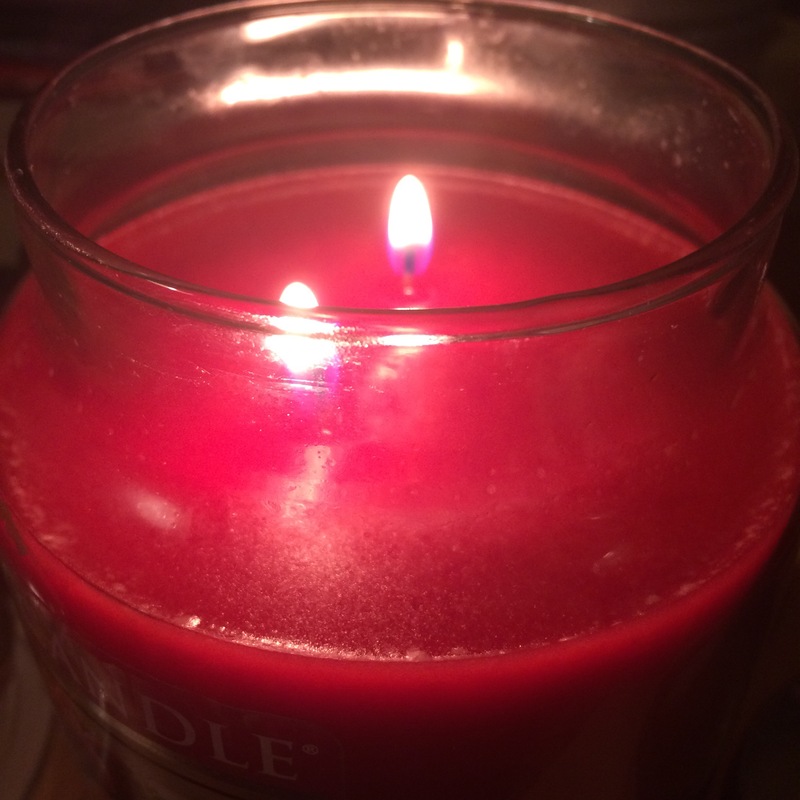 You’ll have seen Sam’s review of the Brownie Delight candle that she was sent from Love Aroma. We both were excited to see what we were sent (as we always are!) and when they had arrived, excited messages went back and forth about them. 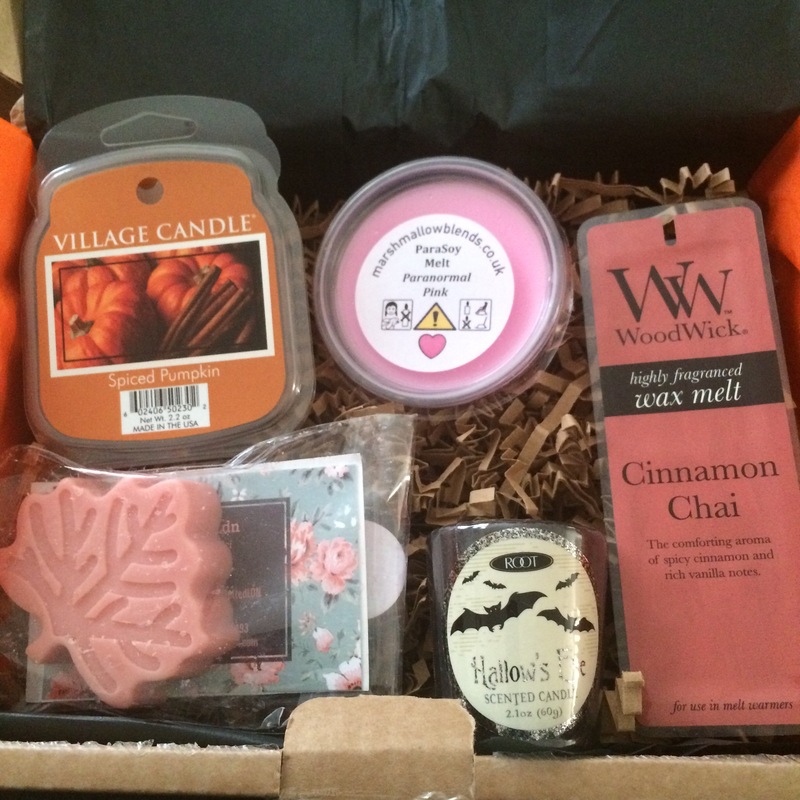 I was sent the Fresh Strawberries candle which is just like that very fresh strawberry smell. If you’ve ever been strawberry picking and you take that first bite into it, the juiciness and that strawberry smell that fills your nose. 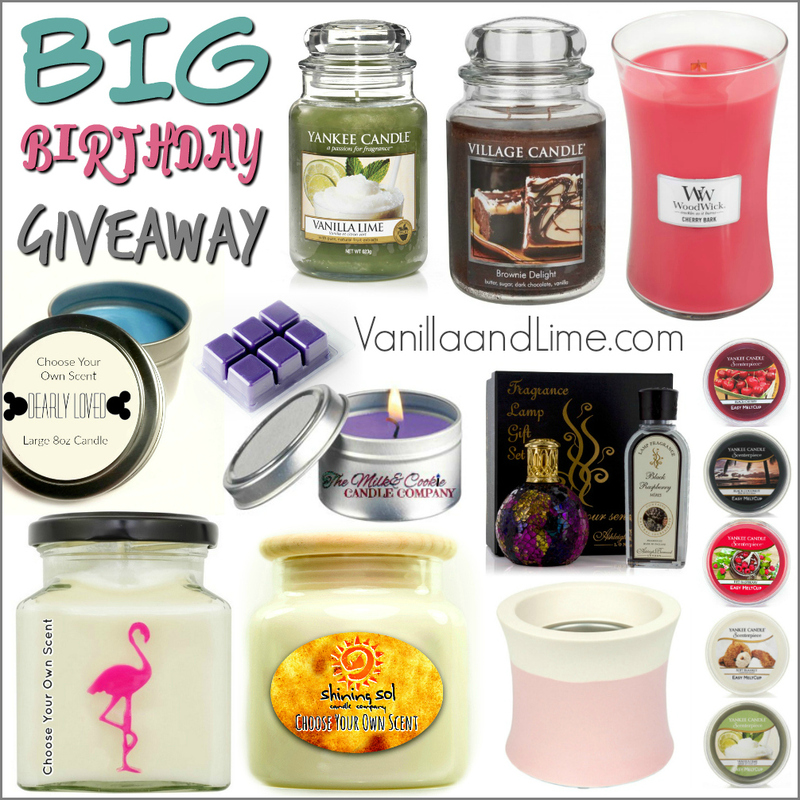 This is that smell in a candle!